JACKSON, Mich., March 8, 2018 – General Motors and Switch are the first participants in a new Consumers Energy program to help large businesses use large renewable energy sources. Both companies are now matching 100 percent of their electric use at key operations in Michigan with wind-generated power. The energy used at Switch’s Pyramid Campus, a 1.8 million-square-foot data center campus in Grand Rapids, and General Motors’ Flint Metal Center and Flint Engine Operations is matched entirely with energy produced by Cross Winds® Energy Park II, which went into operation this year in Tuscola County, in Michigan’s Thumb. Sustainably running the internet has been a bedrock principle of Switch since founder and CEO Rob Roy started the company in 2000. “It was a pleasure to work with Consumers Energy to continue Switch’s commitment to using 100 percent new, local renewable energy resources to power our data centers,” said Adam Kramer, Switch executive vice president of strategy. Consumers Energy’s new renewable energy program for large businesses was approved last year by the Michigan Public Service Commission. Switch, General Motors and other businesses that choose to participate help defray the costs for new renewable energy sources. “The collaboration among a tech company and an automaker demonstrates that environmental leadership can be driven from all business sectors,” Rochow said. 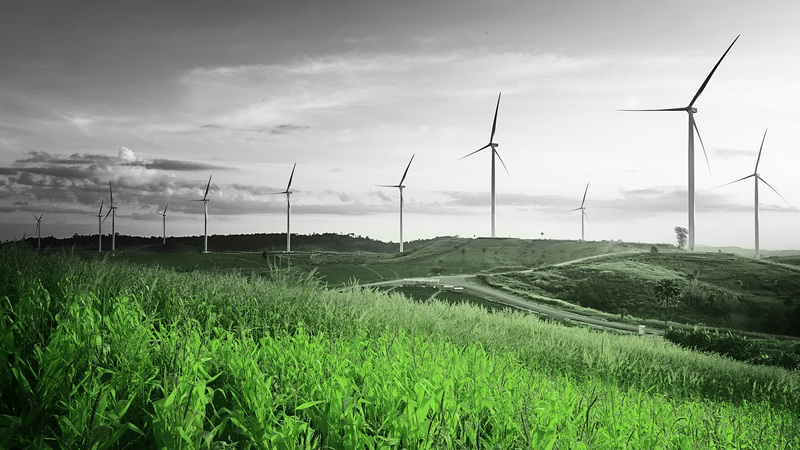 Today, Consumers Energy provides 10 percent of customers’ energy use from renewable sources. Consumers Energy recently announced that more than 40 percent of the energy it produces will come from renewable sources and energy storage by 2040. The energy provider’s new clean energy goals also include reducing carbon emissions by 80 percent and no longer using coal to generate electricity by 2040. Switch (NYSE: SWCH), the technology infrastructure corporation headquartered in Las Vegas, is built on the intelligent and sustainable growth of the internet. Switch founder and CEO Rob Roy has developed more than 400 issued and pending patent claims covering data center designs that have manifested into the company’s world-renowned data centers and technology solution ecosystems. Visit switch.com for more information. General Motors Co. (NYSE:GM) has leadership positions in the world’s largest and fastest-growing automotive markets. General Motors, its subsidiaries and joint venture entities sell vehicles under the Chevrolet, Cadillac, Baojun, Buick, GMC, Holden, Jiefang and Wuling brands. More information on the company and its subsidiaries, including OnStar, a global leader in vehicle safety, security and information services, can be found at www.gm.com.